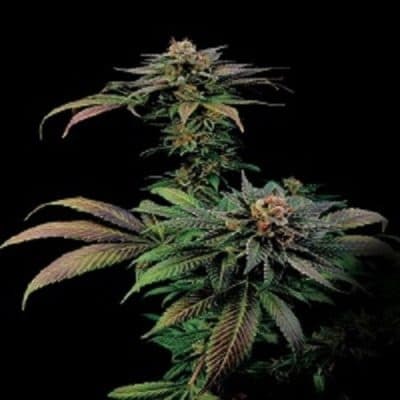 Monarch Seeds אhe Monarch chosen for this cross is a 8 week finishing sativa-dominant pheno of the Underdog OG x Chemdawg Sour Diesel. 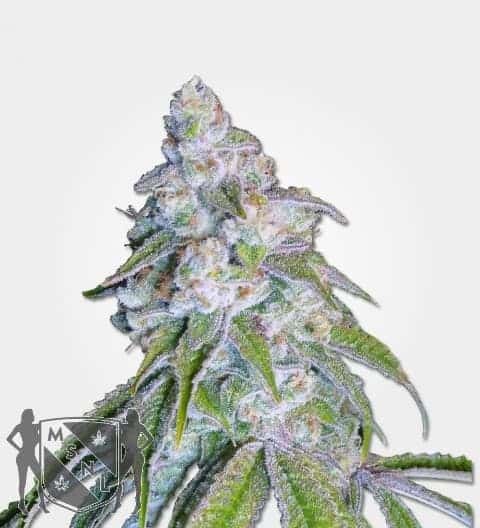 Her smell is sugar with a light berry and diesel undertone. 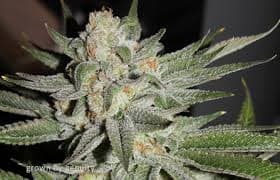 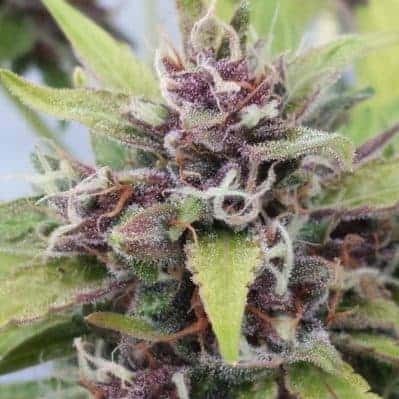 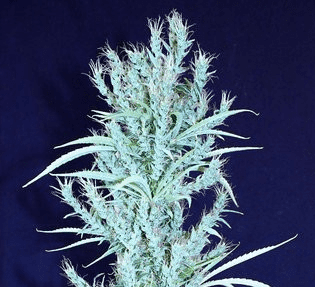 This strain can be felt instantly upon ingesting and creates a warm body feeling along with a head high that will have your mind swirling for hours.